Macquarie Telecom Group today announced it has promoted David Hirst to the position of Group Executive and given him a leading role in developing the company’s data centre expansion plan. Demand for Macquarie Telecom Group data centres and cloud services has seen strong growth in the existing three data centres in Sydney and Canberra. Macquarie Telecom Group announced in August that it is examining whether to “build or buy” additional capacity to keep ahead of customer demand for cloud services. “The global mega trend to adopt hybrid IT is fuelling demand for our services. Including everything from co-location to back-up-as-a-service and private cloud. We have a clear focus on investing strategically to stay ahead of the market,” Mr Hirst said. 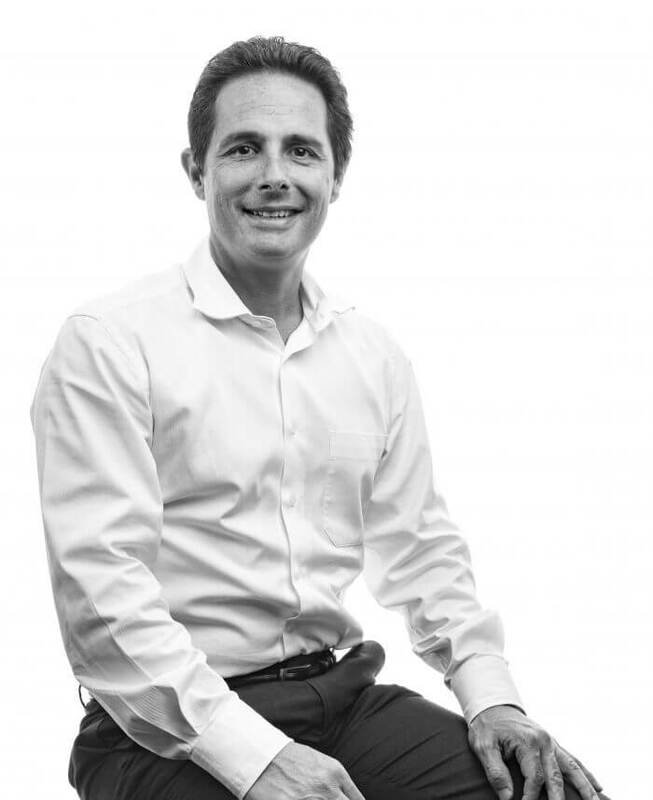 David Hirst has been a key member of the Macquarie Telecom Group leadership team since joining the business nine years ago, working on the strategy for the existing data centres and cloud business. “The combination of a good culture, focused strategy and an obsessive commitment to delivering world class customer service is driving our strong growth, and making Macquarie Telecom Group a dynamic place to work,” Mr Hirst said. “The recognition of the quality and depth of the investment we have made continues, and is attracting more and more market interest as the uniqueness of Macquarie Telecom Group’s business model becomes better understood,” he said. “The latest example of recognition was achieving certification from the Australian Signals Directorate to host Commonwealth data classified to PROTECTED level, making us the only scale cloud provider to achieve this distinction.” Mr Hirst said.